Team BFAG is a group of passionate and committed professionals from diverse domains such as finance, accounting, law, IT and compliance reporting with decades of experience across diverse sectors and geographies. Our CPA’s, CA’s, Corporate Secretaries, Counselors, Financial Analysts are experts in their domain with focus on providing solutions. The team has worked on platforms such as SAP, Oracle, Xero, Sage, QB and globally used jurisdiction specific Tax software. Promoter Director of Boston Financial Advisory Group, also serves as CEO for Boston Financial Advisory Group. In this role, focus is on Providing overall Leadership to entire organization. Prior to this role, Sameer has held several management positions in finance with corporates having multi jurisdictional presence such as Lucent Technology, Suessen Asia and Proxim Corporation. 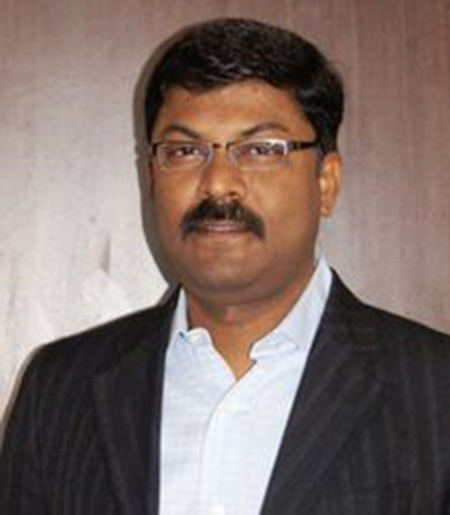 He has also served as the CFO for Publicly Traded Company Religare Technova Global Solutions. In all the organisations that he has worked, he was always in the role of a finance head spearheading strategic direction, vision and leading organizations towards spiraling revenue growth and performance improvements. Successful at heading and managing financial operations for India, APAC & EMEA operations. Excellent performance credentials scaling the career path in seniority in quick succession. Instrumental in heading Capital Infusion, Acquisition, capital structuring, spin-off operations with élan. Proficient in laying down automated/ ERP systems that worked well in India & overseas locations. Completely conversant with accounting standards in India ( I-GAAP), US GAAP and IFRS. Multitasking person with unique problem solving and analytical abilities. Enthusiastic team leader who thrives on fostering concrete relationships involving cross-functional teams and leading them towards achievement of organizational goals. Sameer has an Impeccable academic record with rich expertise of over 20 years with premier IT and Manufacturing Organizations. He is a Certified Public Accountant, Management Accountant, Cost Accountant. Ganesh is a highly result-oriented professional with a proven track record. His acumen in business valuations ..
Ganesh is a highly result-oriented professional with a proven track record. His acumen in business valuations, business deals, and business structuring and management consultancy to the clients makes him a valued asset. As VP Operations at the Boston Financial Advisory Group, he manages end-to-end delivery of all F&A processes and works extensively in developing M&A acquisition and disposition model. He is recognized as a leader with strong planning, organization and implementation skill. Managed deputy to Controller Level Functions in Publicly traded Companies with several Subsidiary in Several Jurisdictions , he gained experience of working with different jurisdictional GAAP, consolidation etc., which gave him the opportunity to critically examine business models with different applicable legal setups. His experience in taxation and assurance provided him with the ability to efficiently carry out the due diligence practice within the organization. Ganesh mainly invests his time in driving the development, sustenance and continual improvement of robust operating frameworks for all the processes that support business outcomes and strategy. He also specializes in proposing, negotiating and managing budgets in accordance with internal procedures, quality and cost control. Ganesh is Chartered Accountant and Corporate Secretary with decade plus experience. Specialities: Jurisdictional GAAP, Business Structuring and Management Consultancy, Acquisition Valuation, taxation and assurance, GAAP consolidation. 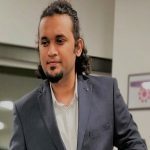 Hari Nair CTO of BFAG is also the co-founder and CEO of Cazaayan responsible for providing strategic ..
Hari Nair CTO of BFAG is also the co-founder and CEO of Cazaayan responsible for providing strategic direction and driving overall product growth for the company. He is a veteran in BFSI vertical and has been largely responsible for building the internet trading infrastructure in India through his earlier associations. 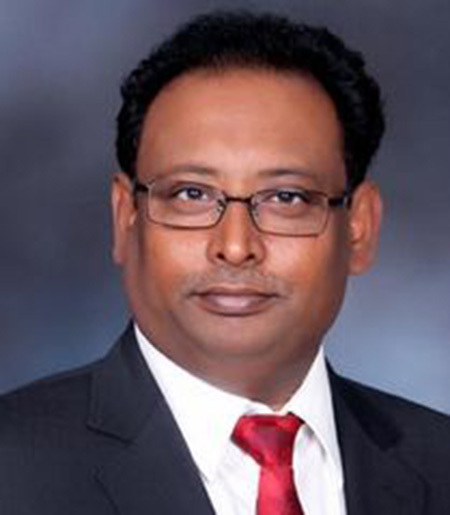 With more than 14 years of experience in the IT domain and having conceptualized, architected, and delivered several solutions to the market, he is the chief architect for BFAG’s flagship product, Cib and Eib. 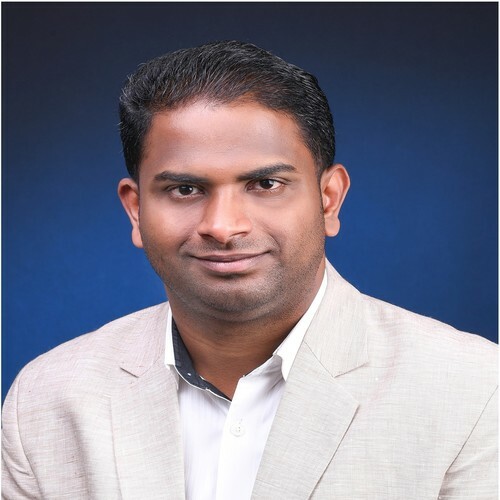 Prior to founding Cazaayan, Hari was the technology head for JP Morgan’s Institutional Broking Business in India and was responsible for setting up a scalable IT infrastructure with a direct market access platform, smart order routing, and a derivatives platform. 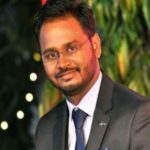 Hari was also part of Dion Global Solutions as product manager, where he architected and successfully managed the Trade Anywhere portfolio. He was responsible for taking Trade Anywhere to the overseas market and led large implementations in the Asia Pacific Region. Hari has also managed product alliances with HP, IBM, and Microsoft during his tenure with Dion. 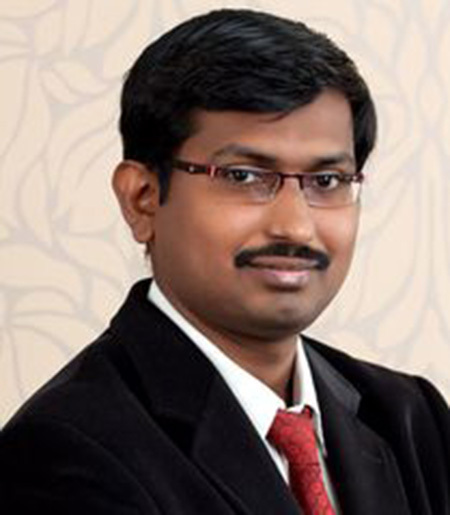 Hari graduated from the University of Madras and holds a Masters from IFIM Business School. 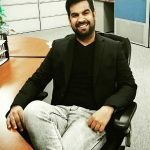 As VP – Business Development at Boston Financial Advisory Group, Amar is responsible for setting up..
As VP – Business Development at Boston Financial Advisory Group, Amar is responsible for setting up BFAG in the GCC region and managing the business development back office. He has been instrumental in forging M & A deals and ensure that they reach to the fruitful conclusion. He has been quite instrumental in Identification of probable synergies and forging new alliances wherever possible thereby increasing the reach of the organisation. Constituting the direct and indirect sales team and spearheading the marketing campaign thru excellent communication has been his forte. 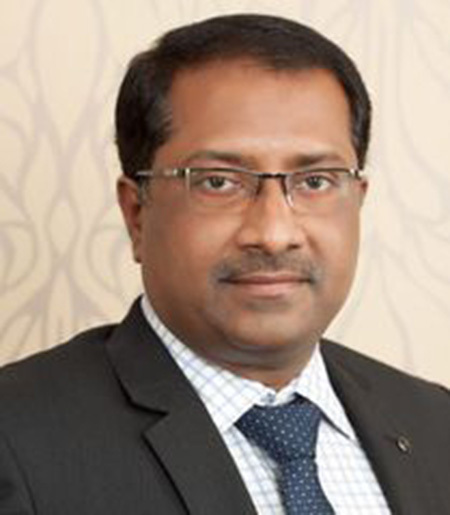 A Law and management graduate and a veteran in handling complex Indian clients, his experience of more than 18 years in operations and business development across various industry verticals has enabled him to successfully develop and operate sales processes effectively for BFAG. His proficiency in client engagement and prospect identification makes him a valuable asset in the corporate environment. Specialities : Prospect Identification and Client Engagement, Strategic Collaboration and Channel Development, Data mining and Analysis, back office management. Subilash is Passionate about building an excellent outsourcing team to provide solution in support of small & mid-sized companies. With the BFAG team, we strive to bring the best-in-class delivery of financial services to all our clients. Subilash Kottamala is our AVP of International Operations in India. He has rich leadership experience of working with multinational companies in corporate finance for over 12 years. Over the course of his career, he has worked with growing companies in operational and financial leadership roles. 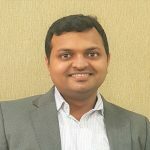 Prior to joining BFAG, Subilash started his career with Religare Technova and later with Butterfield Fulcrum Group, where he was instrumental in their Finance and Accounts team. Subilash earned a Bachelor’s degree in commerce from Calicut University, Kerala. In his spare time, Subilash enjoys spending time in Travel and exploring new places with his Family. Priyanka is a Chartered Accountant and Company Secretary with Decade Plus experience. She has strong analytical skills with the ability to interpret complex information quickly and precisely. financial discipline & enhance the overall efficiency of the organization. An effective communicator with very strong client management and inter-personal skills. 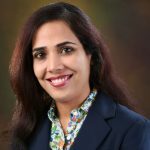 She has worked with big MNC’s across verticals like food chains, Online selling portals, Broadcasting Channels/print media & Investment Companies. Ankush is a Chartered Accountant (CA) and Commerce graduate with decades plus years of experience. He is adept at handling clients with multi-Jurisdictional presence and is well conversant with IFRS, US GAAP, India GAAP, State and Federal Compliances. Valuation, Due Diligence, Technical Accounting are his forte. His strong analytical skills with the ability to interpret complex information quickly and precisely is an asset. As Senior Manager operations at Boston Financial Advisory Group, he manages F&A Processes and is instrumental in spearheading new segments. Nitesh is a Qualified Chartered Accountant (CA) from India which is equivalent to Certified Public Accountant (CPA) from United States. Nitesh comes with 5 plus years of experience in Multi Jurisdiction Accounting, Consolidation, Reporting, Compliances. He has a rich exposure to diversified industry segment such as Chemicals, Construction, Healthcare. His MNC background has given him expertise in international reporting requirements. His role as a Tax Compliance specialist has added many a cheer to our international clients. His ability to manage multi-cultural teams is an asset to the company. Swapnil is a Qualified Chartered Accountant (CA) from India which is equivalent to Certified Public Accountant (CPA) from United States. Swapnil likes to confront new challenges and overcome with precision and distinction within deadline. As an International Tax Analyst, he has been instrumental in spreading the BFAG network beyond boundaries and accountable for providing immaculate services to clients. He is having Immense experience on Business Finance in International as well as Domestic segments, which he has been taking care for more than 5 successful years at BFAG. He is also a Management graduate and quite a spearhead. His proficiency in Accounting, Auditing, Taxation, Company Law, Project Reporting makes him a valuable asset in the corporate environment. Dharmendra Kondalkar is a Chartered Accountant (CA) from India which is equivalent to Certified Public Accountant (CPA) from United States. He also is a post graduate in commerce. Dharmendra comes with decades plus experience and expertise in Corporate Financial reporting, Financial Analytics, India GAAP, IFRS, US GAAP, Audits. Having worked in sectors such as IT, Healthcare, Insurance, Chemical, he is well conversant with the complex requirements of each sector. Setting up a team and the MIS structure for an organization is his forte and he excels in his role as a Financial Analyst. He believes in developing the team and bringing effective results for the organization. 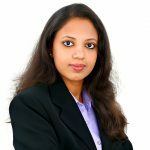 Sunayana is an Associate Member of Institute of Company Secretaries of India and a Bachelor of Commerce having an extensive expertise of over 6 years in the field of Corporate Law Compliances, Foreign Exchange Management Compliances, Legal Due Diligence, drafting and vetting of various legal agreements, Shareholder’s Transaction Documents. She is an expert in Business set up whether in India or Overseas. As a Manager – Corporate Compliance she is always ready to take on new challenges. 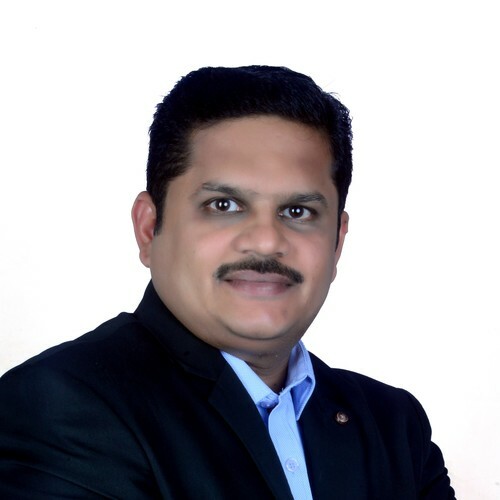 Pramod K P is an astute and professional with more than 14 years of experience across diverse industry segments. Right from IT MNC’s, Construction companies, Project Engineering companies, he has spearheaded the Tax and Finance function with ease and aplomb. In depth knowledge on Direct & Indirect Taxes, Labour Laws & other statutory compliances with focus on providing solutions to complex situations are his forte. He is heading the regulatory function at BFAG for the past 5 years and believes in developing leadership capabilities in his people while cultivating an open and transparent culture.